First published in 1970, this book presents a searing indictment of white theology and society, while offering a radical reappraisal of Christianity from the perspective of an oppressed black North American community. 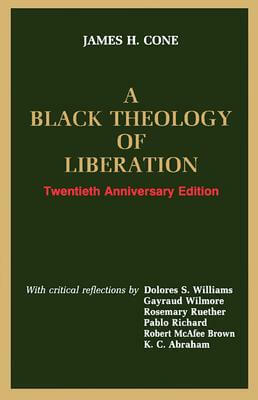 Now 20 years later, Cone reviews the evolution of his own thinking, plus black theology in dialogue with feminist theory and third world theologies of liberation. Tell us what do you think about A Black Theology of Liberation (Ethics and Society).